Do you miss old good Google Viewer for PDF attachments where you could save the PDF file directly to the Google Docs? 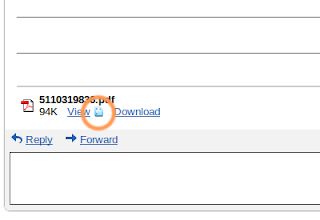 We created new Show PDF in GViewer extension for you so you can now use Google Viewer for PDF files again. After installation new icon appears next to "View" link. Clicking this icon you can view your attachments in old good Google Viewer. Hello, gViewer is such a useful app, but since the new gmail interface went into effect, the icon is broken. Do you have plans to fix this? Thanks! 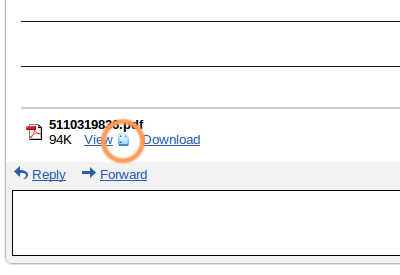 The best part is that you can view the PDF attachments even if your machine has no adobe acrobat. See who's using Google Apps!